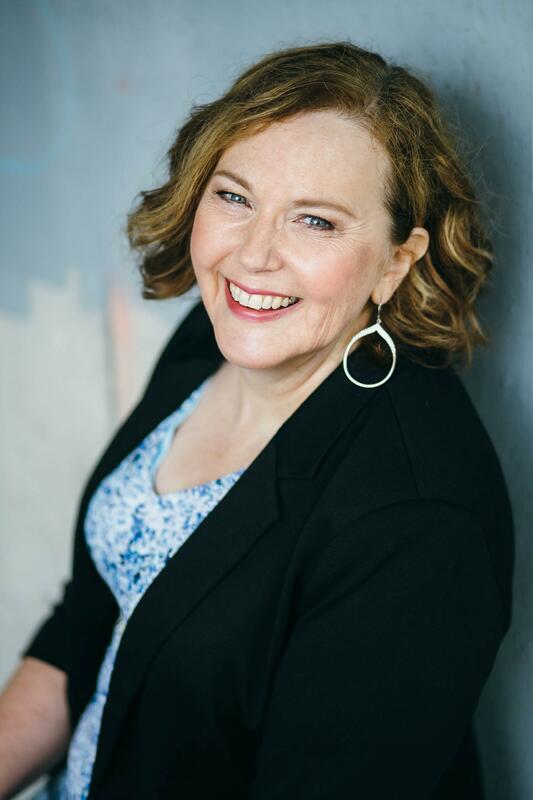 Since achieving her CCSP designation in 2012, Diane has worked successfully with absentee sellers, investors, Realtors, and owners of a wide variety of properties ranging from budget condos to $4 million homes. Although she works with both vacant and occupied properties, Diane's passion is in assisting homeowners in transforming their occupied properties into showroom worthy spaces. After her career in the business and education worlds, Diane is now pleased to apply the small group and mentoring skills she learned along the way to her role as a CSP Mentor. "Helping up and coming real estate staging entrepreneurs hone their skills, knowledge, and expertise through ingenuity and the wise use of available resources is a great way to give back to the staging community." If you live in the Lower Mainland of Beautiful BC and are looking for opportunities to build your staging skills, or for a mentor to discuss your current challenges with, send Diane an email or text message.